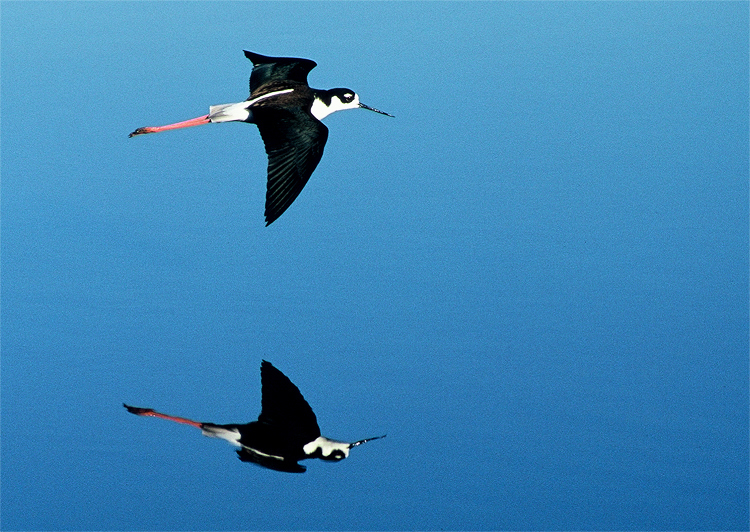 The San Dieguito Lagoon Bird Surveys have been conducted once a month since January 2010. During the first three years of the bird count at the San Dieguito Lagoon, an accumulated 214 different species have been reported. Although only about 100 species are recorded per month, each month there are a few that haven’t been seen before, adding up to 214 in all. Of the 214, about half were seen more than half the time (98 species seen in 13 or more months). The other half were seen less than half the time (103 species seen in 12 or fewer months)—and quite a few of those (more than ⅓) were seen only 1 or 2 times. This means that the chances of seeing different birds varies a lot from month to month and that the longer we conduct this survey (the more effort we put into it), the more different bird species we’ll find. This compares well to a similar survey elsewhere (at Peñasquitos Lagoon). This survey went on for much longer (26 years), and more species were seen (over 250), but much less than half (80, about ⅓) were seen at least half the time, while much more than half (175 or ⅔) were seen less than half the time. Since there was much more effort, more species were accumulated. At San Dieguito, we have recorded 36 species every month. For comparison, the number of species seen every month at Peñasquitos was 34 (more than 90% of the time). Uniquely at San Dieguito, among the 36 species seen every month are Osprey and Horned Larks. If you are interested in participating in the bird surveys, please contact Jayne Lesley at jaynelesley@earthlink.net.